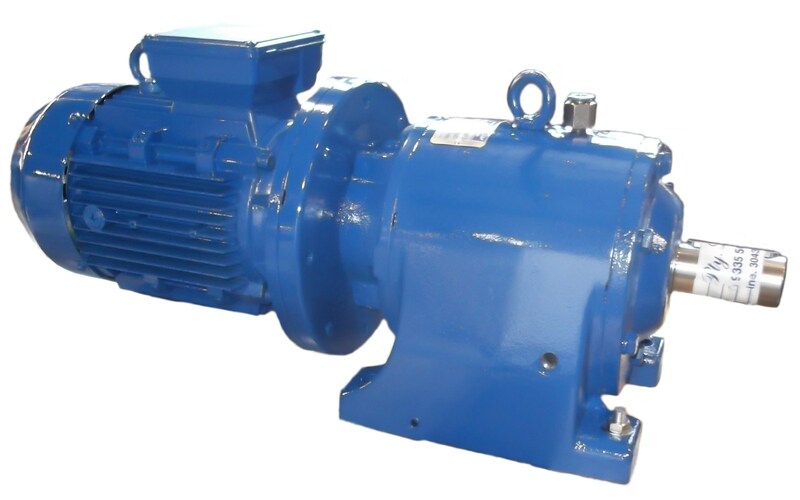 Available for motors between 0.37kW to 132kW, our full single stage and multi stage range of gearheads and also in foot, flange and combination of mountings the Genat and Wood range of helical geared motors ensure an optimum ratio between power and space requirements in any application. The Genat and Wood range of industrial inline helical geared motors is known for it’s long service life and robust service factors leading to excellent power density, comparing with other gearheads out there, there is little comparison. Therefore, Amiga Engineering Pty Ltd can outperform many reputable companies with our overhung loads and service factors. For a quote or further information about a specific model please try our new product finder tool or contact us.